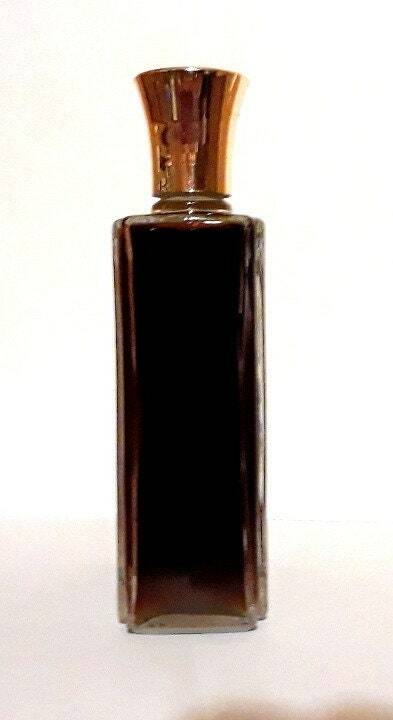 Vintage 1980-1990s Patchouli by Reminiscence 6.7 oz Eau de Toilette Splash. 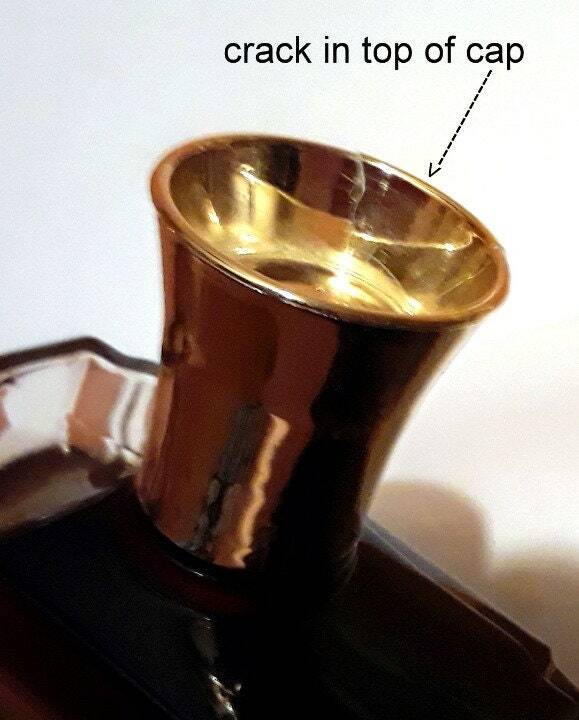 Cap is cracked at the top, but this does not interfere with the closure of the cap. The perfume is old and no longer fresh. 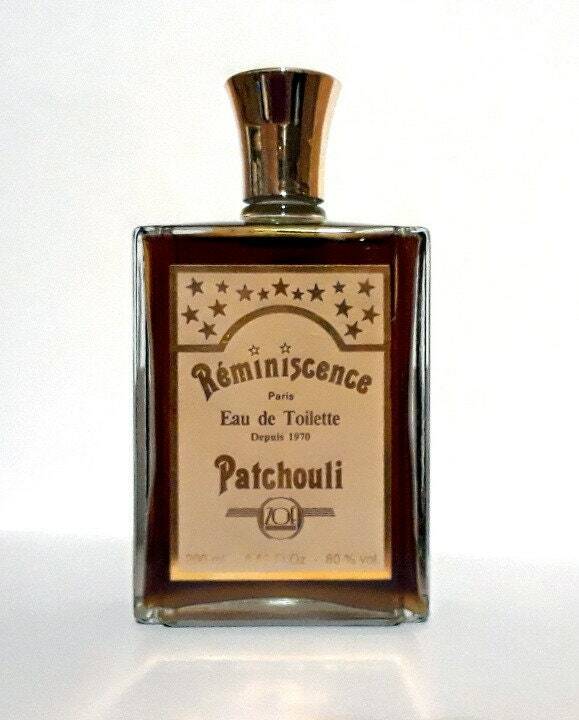 This is the original Patchouli by Reminiscence, the label is marked with the "Zoe" name. 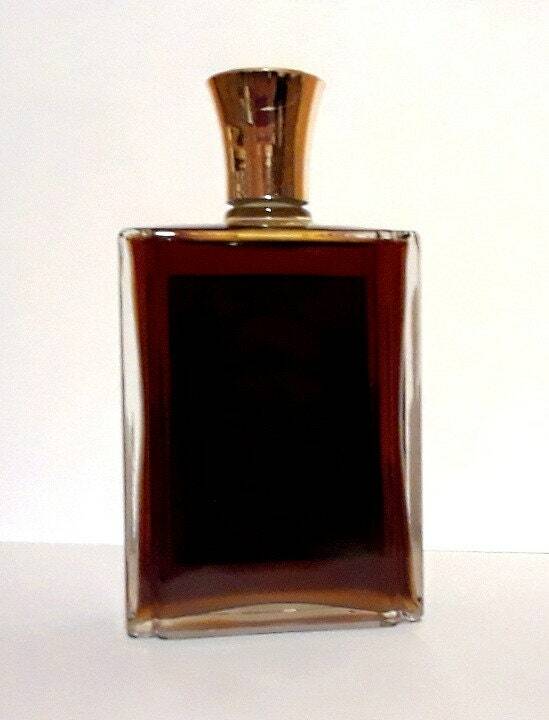 Launched in 1970, it is classified as a woody oriental fragrance for women.